This March marks the beginning of a series of regional conferences held annually in the spring in the Northeast, South, Midwest and West Quads. 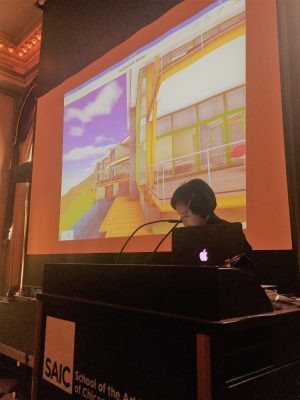 Hosted by local chapters these Quad Conferences brings students of architecture together to discuss a variety of themes pertinent to the industry. The conferences feature lectures, tours, informational sessions, and workshops as well as opportunity to discuss, network, and experience the host city. GRAPHISOFT North America is sponsoring all four conferences. Members of GRAPHISOFT staff and experienced users of our products such as BIMx, the Rhino/Grasshopper and Point Cloud technology – using drones on a historic preservation project – to share their experience and teach attendees about them. Watch this space for updates from students who are attending the conferences. They have agreed to share their experience with us via a few guest blog posts. For dates and more information on each conference, please see below.